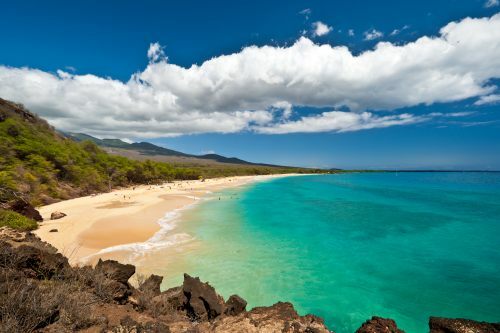 Air Canada Rouge has dropped the price of their flights from Edmonton to Honolulu and Maui, Hawaii even further, to just $353 CAD roundtrip including taxes. edmonton, yeg, flight deals, united states, honolulu, maui, hnl, ogg, hawaii, north america, air canada rouge and oahu. 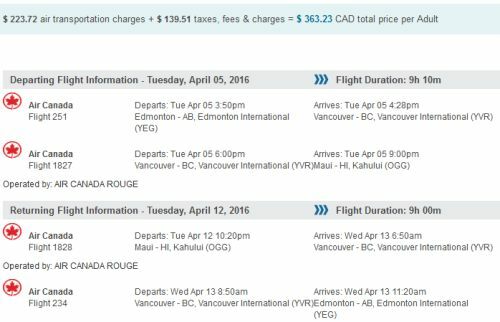 One Response to "Edmonton to Honolulu or Maui, Hawaii - $353 CAD roundtrip including taxes"
Hey, we couldn't find the deal on the website? Do you know if it sold out.